Boss from hell? Denial of Credit is out now! We’ve all met him – the boss from hell. You admire him, you almost love him, yet you also despise him. You hate what he asks of you, but you’re proud when you achieve it. Alan Treadwell, entrepreneur and one-time logistics leader, is one of that breed … and journalist Mike Stanhope has to get into Alan’s head. He’s asked to ghost-write Alan’s autobiography, but he’s soon wondering if he’s bitten off more than he can chew. Alan expects so much, and so quickly. The original writer dropped out (not surprisingly, perhaps), and Mike has to pick up the pieces. It’s no easy task. And what about the parts of Alan’s life that he isn’t revealing? Mike can’t resist probing, and it quickly gets him into deep water. Meanwhile, what really happened to Joe, the original writer? Where is he now, and why is he keeping his head down? The farther Mike looks, the more urgently someone seems to be trying to stop him. It doesn’t take Mike long to realise that high achievement like Alan’s tends to come at high personal cost. What he doesn’t reckon on is the potential cost of his curiosity to himself and those around him. 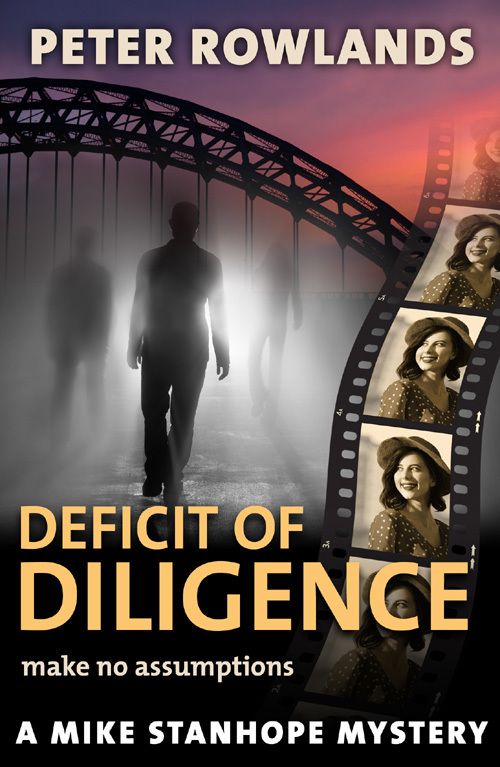 Denial of Credit, the third novel in my series of Mike Stanhope Mysteries, is an even more relentless ride than the first two – and it takes Mike into murkier waters as he juggles his faltering relationship with the attraction of a new romantic involvement. The plot gradually builds to a dramatic confrontation that makes it as much a thriller as a mystery drama. 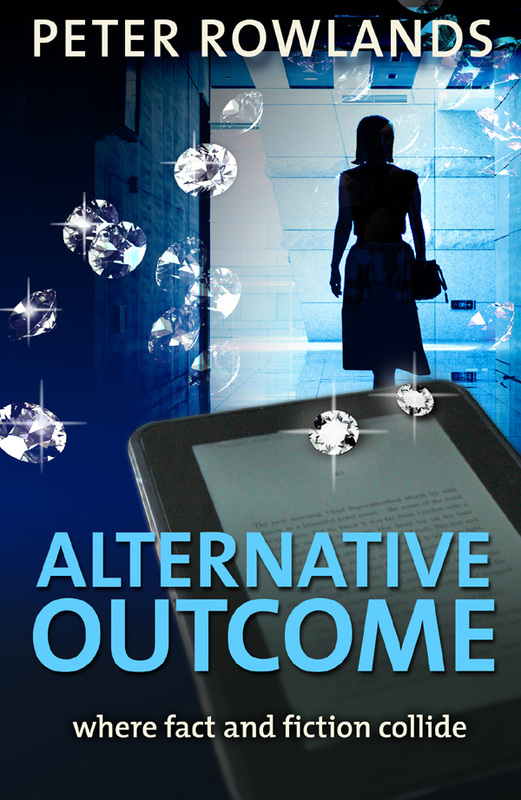 As with its predecessors, this novel is packed with vibrant, convincing dialogue and three-dimensional characters, and has a multi-threaded plot in which all the elements gradually converge. I think it’s my strongest yet. But are my characters based on real people? Of course not! Elements of them might be, but not their totality. I met only nice people in my many years as a logistics journalist and editor. Or course I did. They taught me that it’s better to lead by example than by intimidation. At any rate, those are the bosses I remember most fondly. 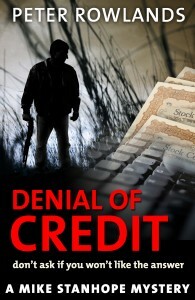 You can download Denial of Credit from Amazon UK here, or Amazon US here. It will be available as a paperback by the end of April.